The PCC is responsible for the support of the parish clergy, running and maintenance of church buildings, church office and other expenses together with support of voluntary staff workers. They include David Docherty, Stephen Demetriou, Catharine Currell, Matthew Jones, Jenny Payne, Simon James-Morse (Goldstone Church), Rich Arnold (Holy Cross Church) as well as cleaning staff. The BHCWT budget for 2018 is £212,562 – that’s £4,087 per week. This exists to support our mission partners both in this country and overseas. The JHMT make regular grants to several Link Mission Partners together with occasional support for other mission projects. ​The trust also processes designated giving from church members and the response to specific appeals for mission related needs. Many people at Bishop Hannington Church give to one, two or three of the above, often by standing order. For more information about Giving at Bishop Hannington Church, please contact the church office. ​Have you tried out easy fundraising yet? Just click the link and buy your normal online goods through their website and the church receives money in return. Easy! 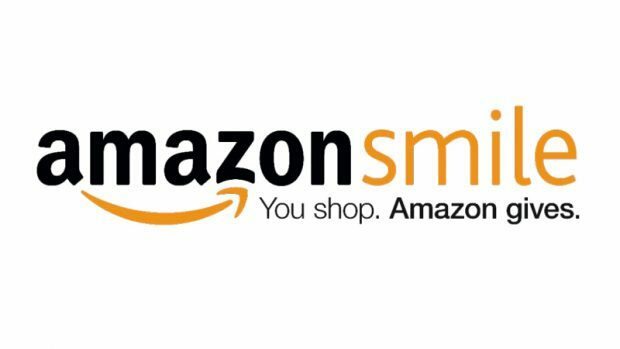 You can also purchase all your Amazon goods through the Amazon Smile website at smile.amazon.co.uk and search for 'Bishop Hannington' as your chosen charity.